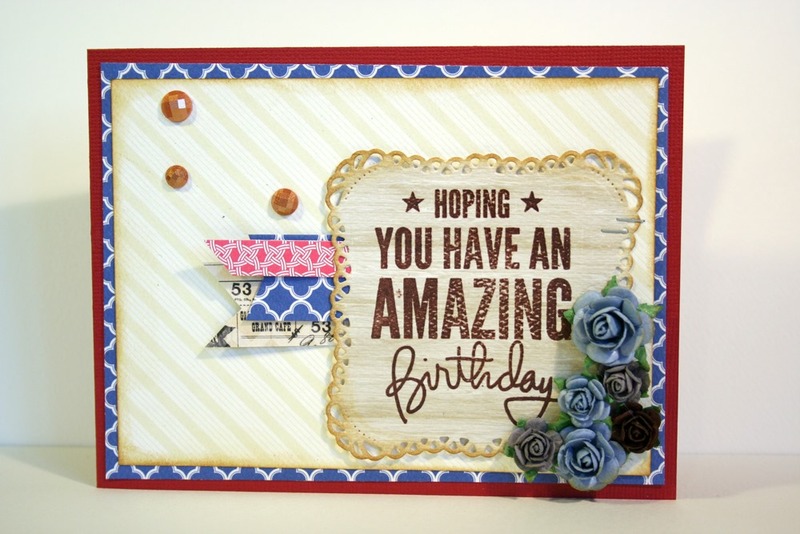 Today I am showing a card made for Hobbyworld with inspiration from Katarinas great sketch for the July challenge. 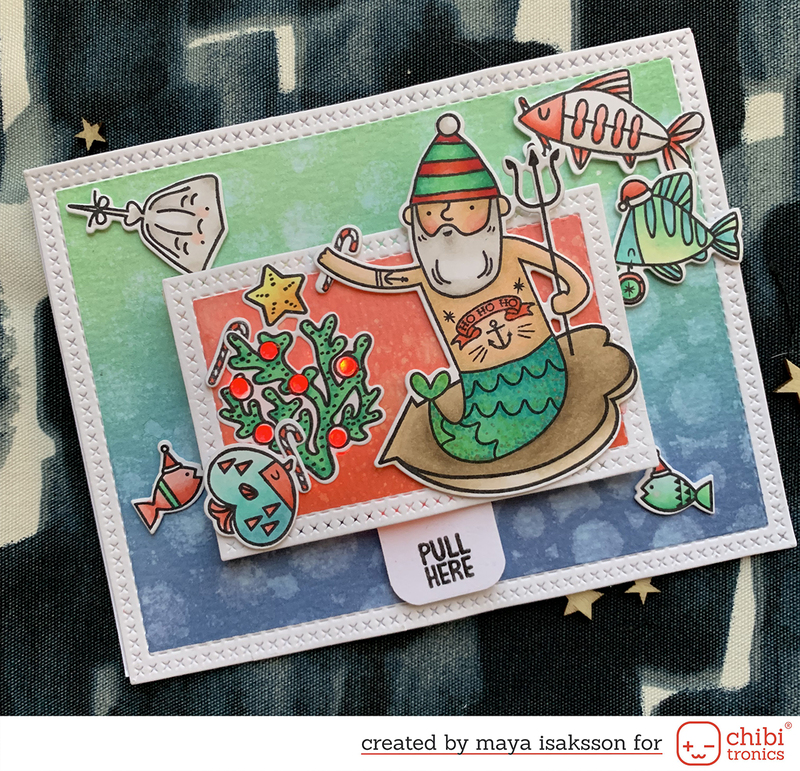 The papers are from Bazzil and I just love this die from Spellbinders. I hope you are taking part in this months challenge even though the sun is shining! I can promise you a great prize, I love the products from Scrapbook Adhesives! Check out this entry for all the details. 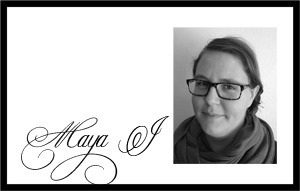 I am looking forward to seeing your creation for this challenge.